Thunderstorms are a common occurrence in Colorado Springs, particularly during the summer months. 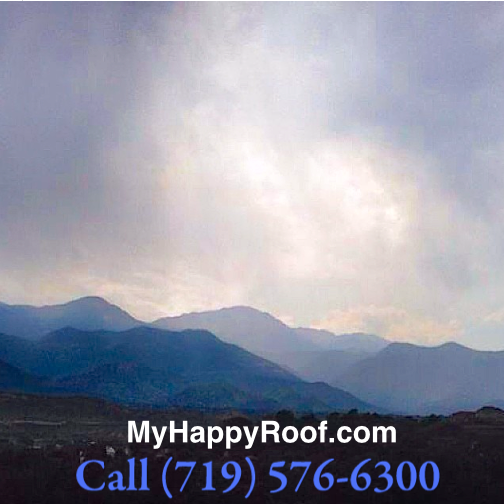 Is your roof prepared for heavy rain, hail and strong winds? 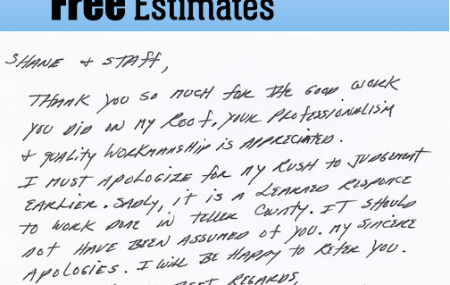 Our team is ready to assist you. 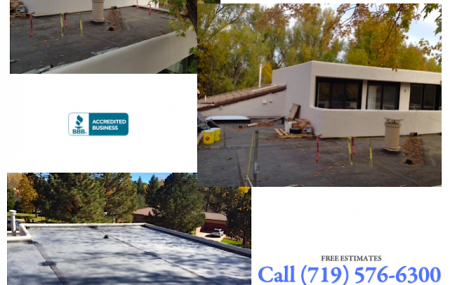 Get a free estimate by contacting online: http://www.myhappyroof.com/contact/ or call (719) 576-6300. 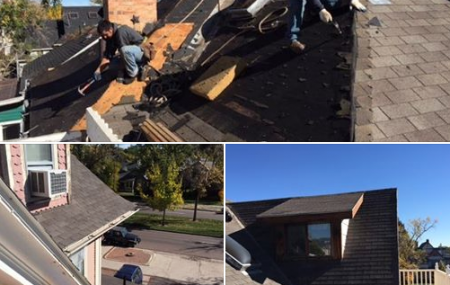 Serving customers throughout Colorado Springs Pueblo, WoodlandPark, Divide and Teller County, our roof repair and roof replacement takes the worry and stress out of your roofing situation.